Rates From 6 to 7.5%. 10 and 25 Year Options. No prepayment penalty. Monthly payments. Not daily or weekly. ​Multiple loans? We love to consolidate. ​Low Credit? Financing down to 650 (lower with collateral). Call Us Anytime To Learn More! Whether you have pristine credit or have been declined by multiple banks, Radix can find the perfect, low rate solution for your small business needs.  9 out of 10 Radix clients obtain rates of 7.5% or lower. 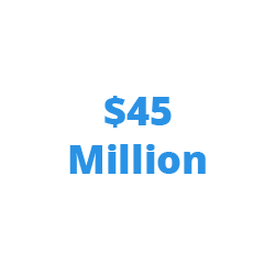 Since 2015, Radix has funded over $45,000,000 in loans. 80% of Radix borrowers receive additional working capital. Leave High Rates Behind For Good! 7.5%. Ten Year Term. No Prepayment Penalty. No Real Estate Collateral.